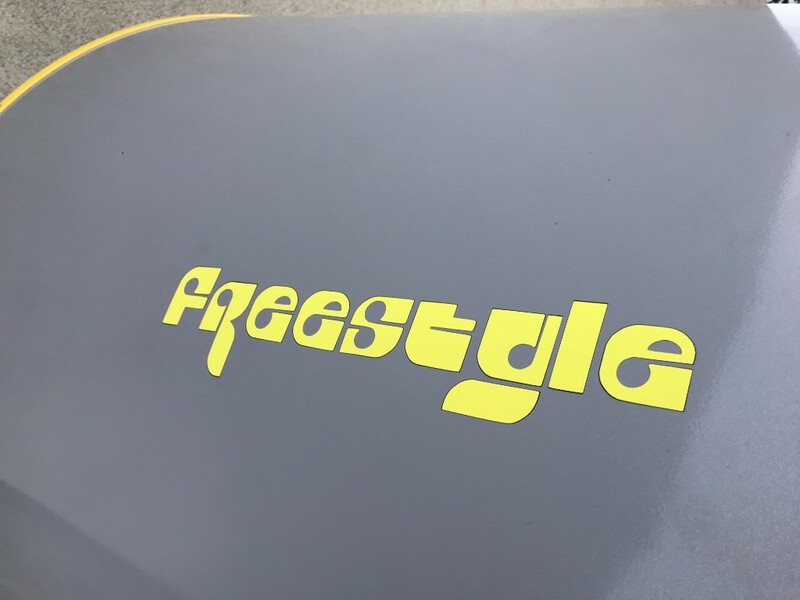 Just one of a few! 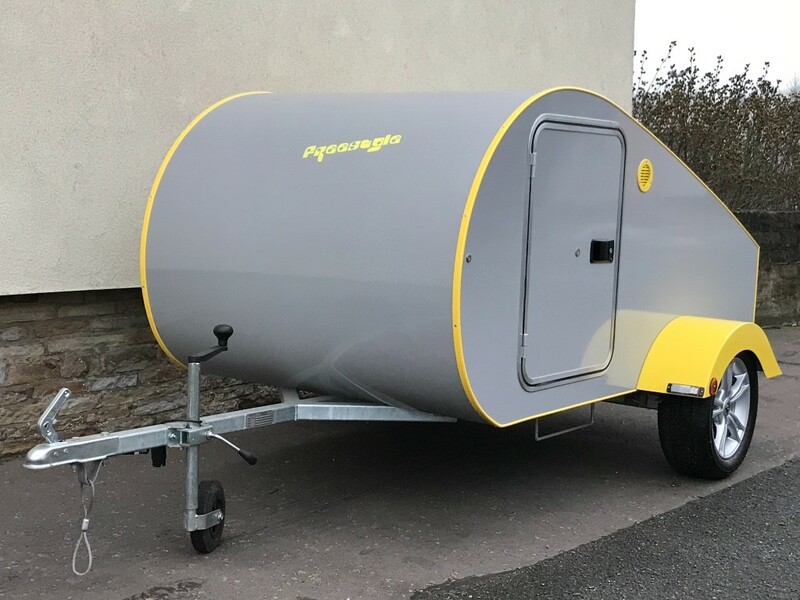 My very bespoke and made to order 2 berth teardrop caravan is now for sale. 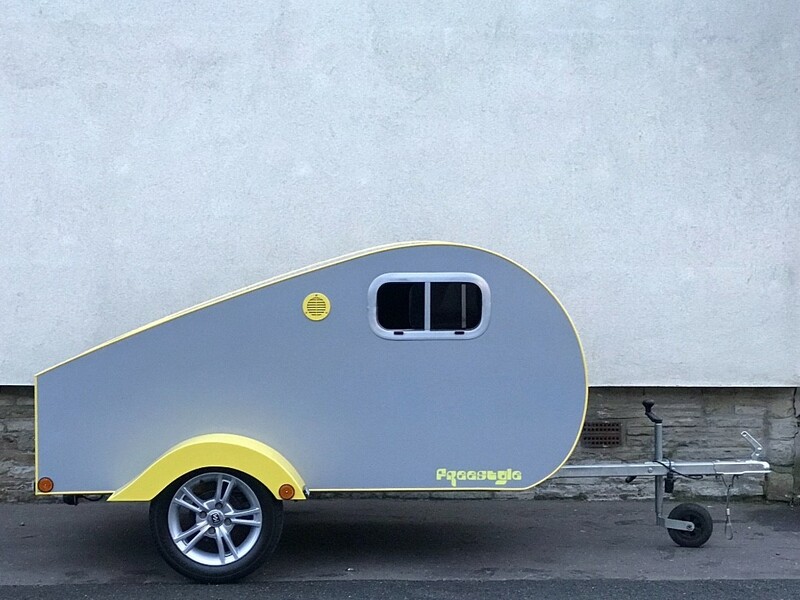 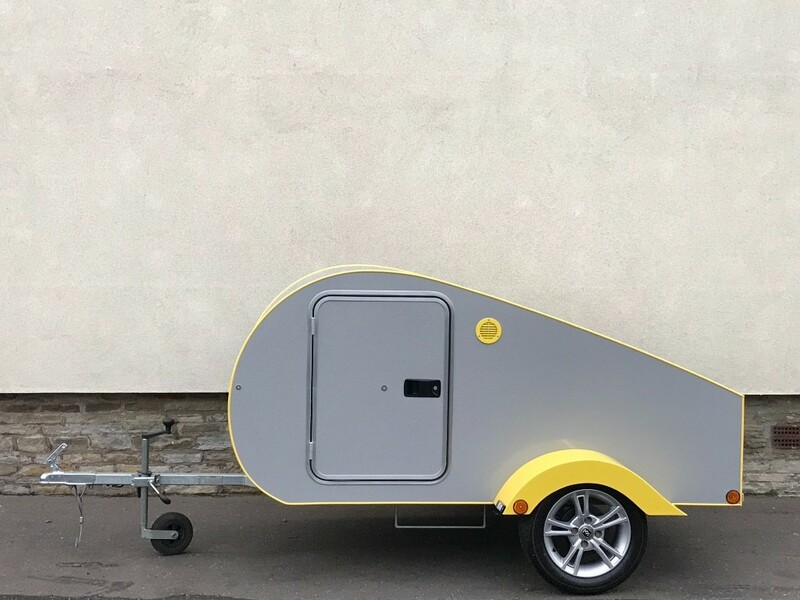 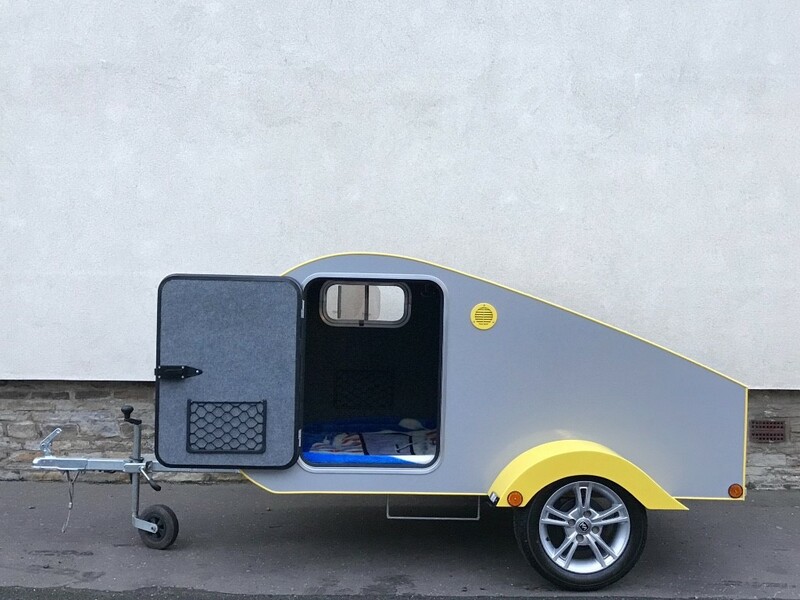 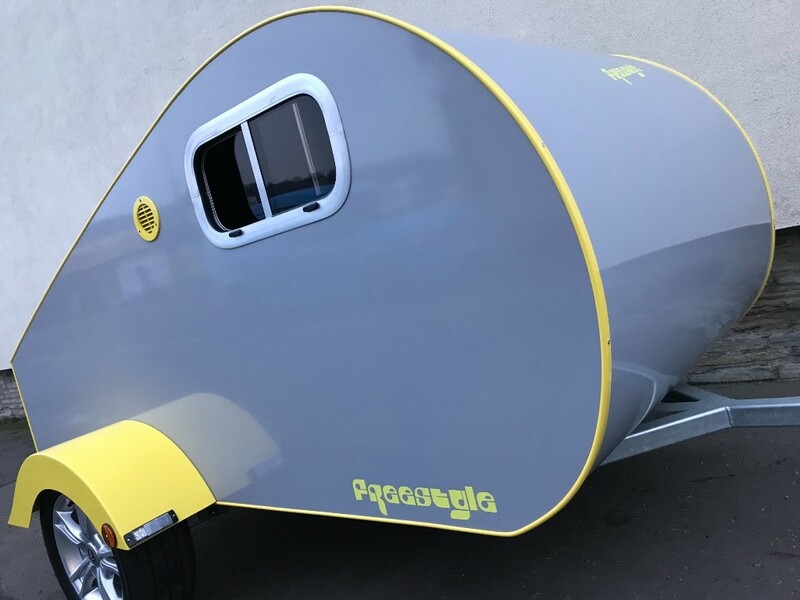 This teardrop caravan is unbelievably light and are so light that even something like a motorized tricycle could tow this. 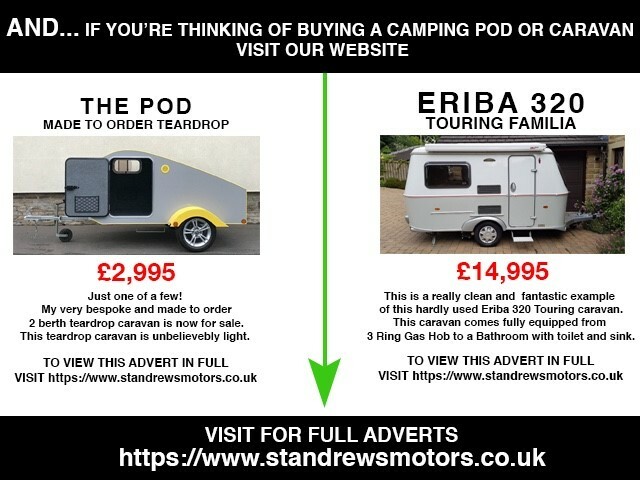 I've had this teardrop for a while now and I have personally used it myself. 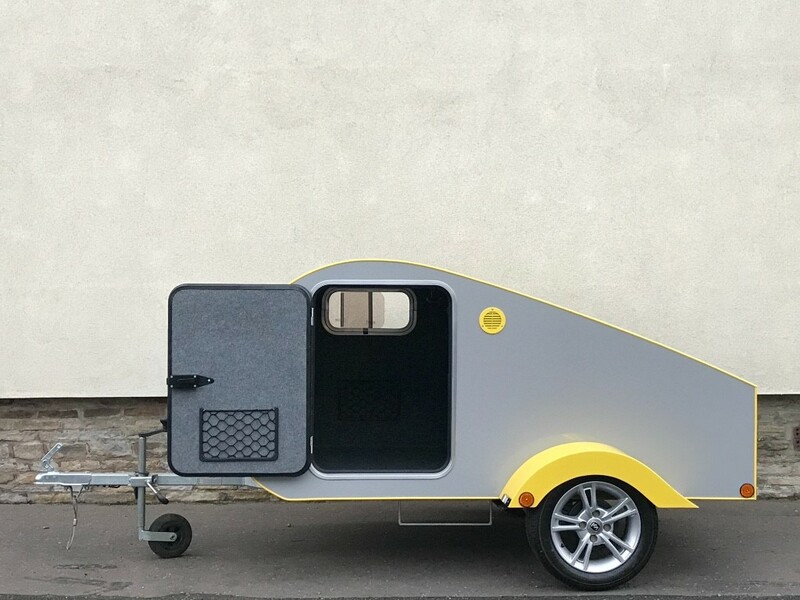 It consists of all one piece of aluminium so that it doesn't leak (through any joints) or begin to rust and alloy wheels. 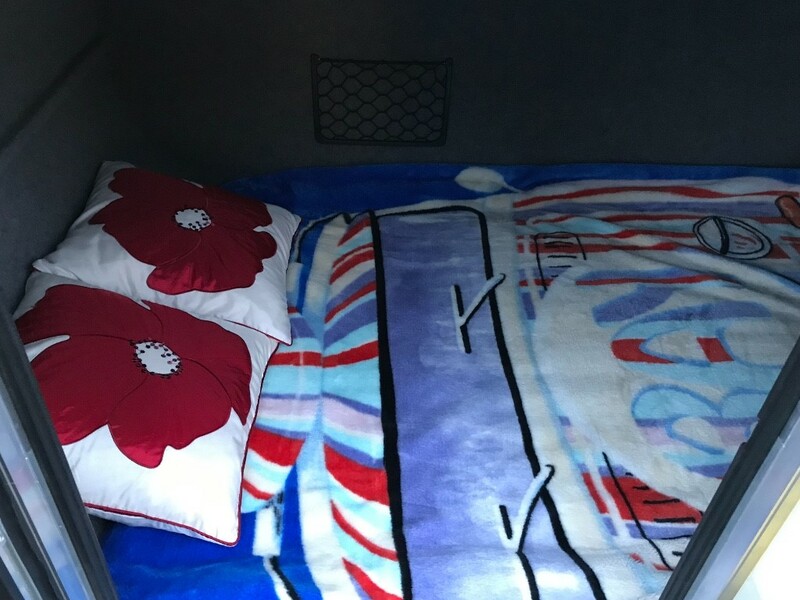 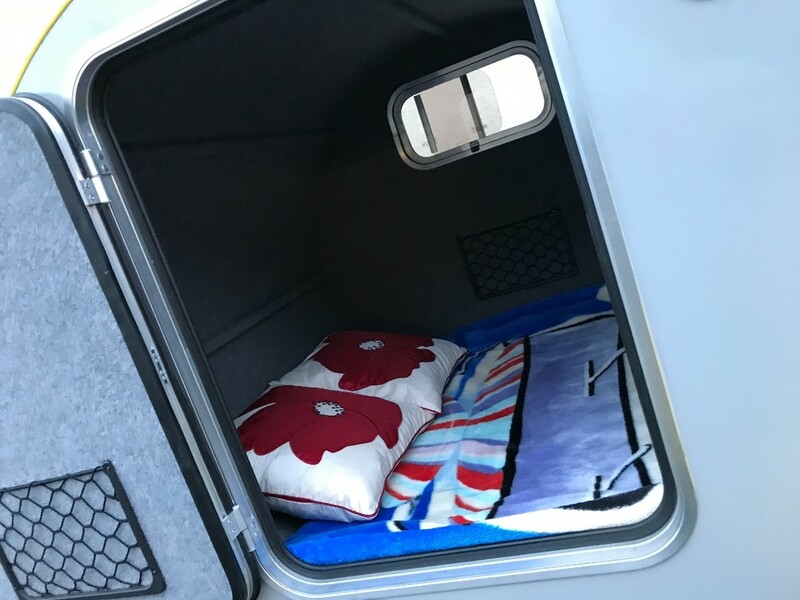 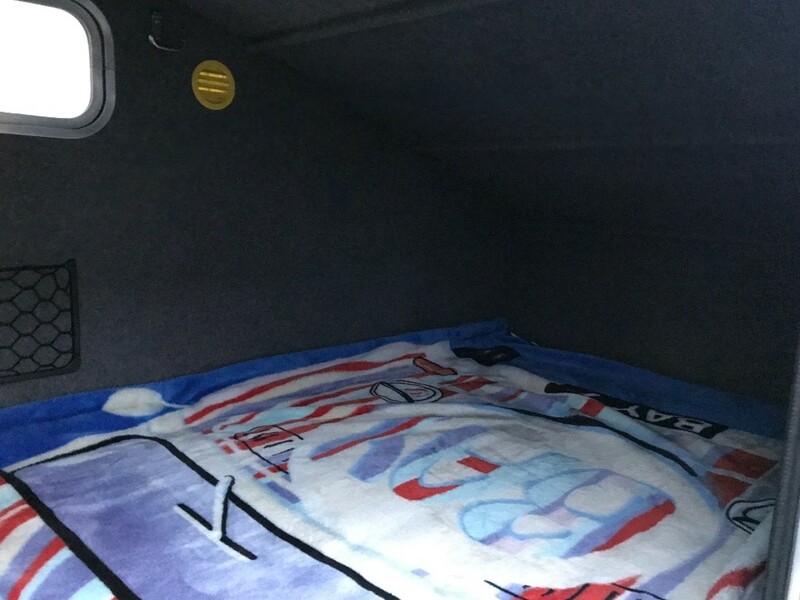 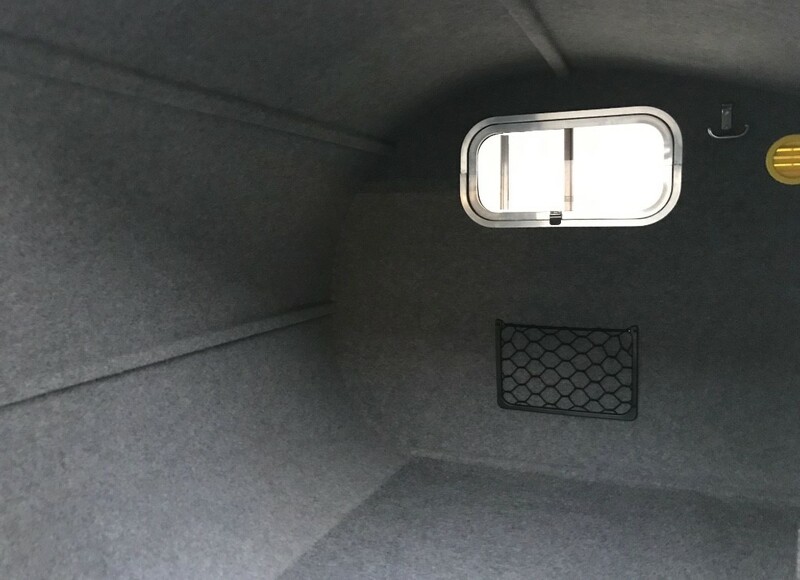 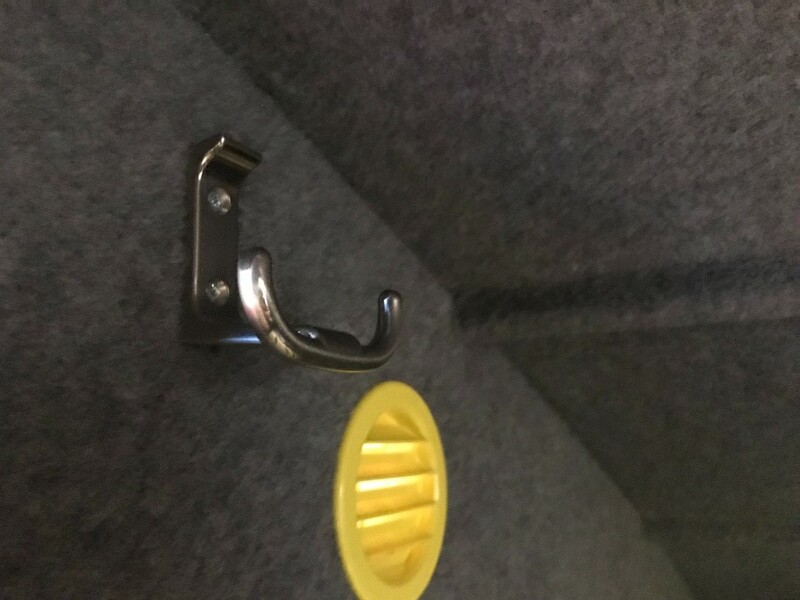 Inside, there are some hooks to hang up any items, a sliding window, air vents and there is also the equivalent space of a double bed inside!! 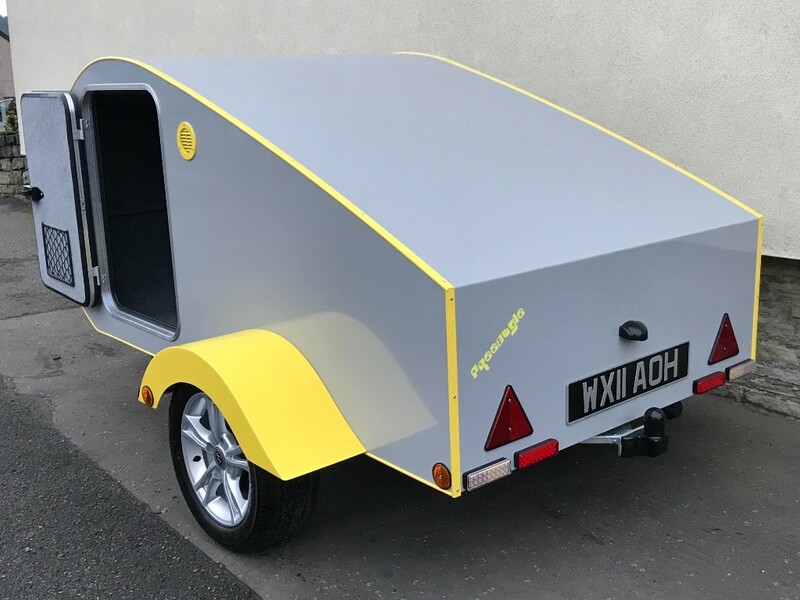 We really have had some fabulous experiences whilst we have been using it and now it is up for sale. 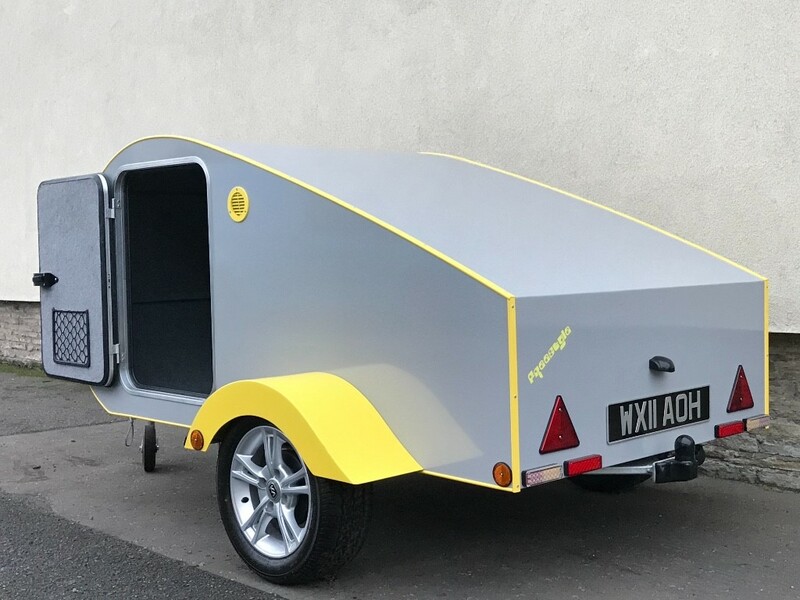 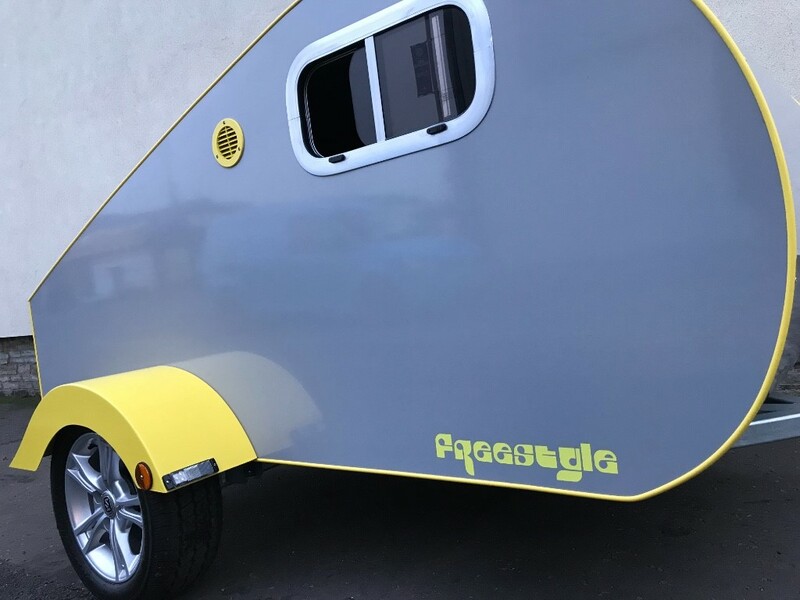 **THIS IS A BESPOKE BUILT TEARDROP CARAVAN…THEREFORE IT IS NOT A 'TABBERT' AND IT HAS NO AFFILIATION TO THE MAKE DUE TO IT BEING A BESPOKE BUILT TEAR DROP CARAVAN. 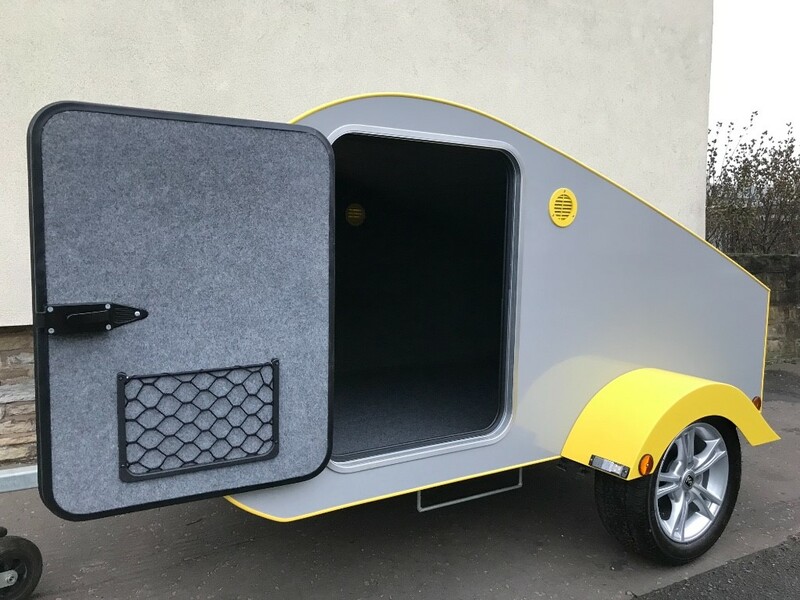 ** If you would like to know any more information please do not hesitate to contact me on my mobile number 07802533511.